Hulu renewed the original series Doozers for a second season, from The Jim Henson Company. 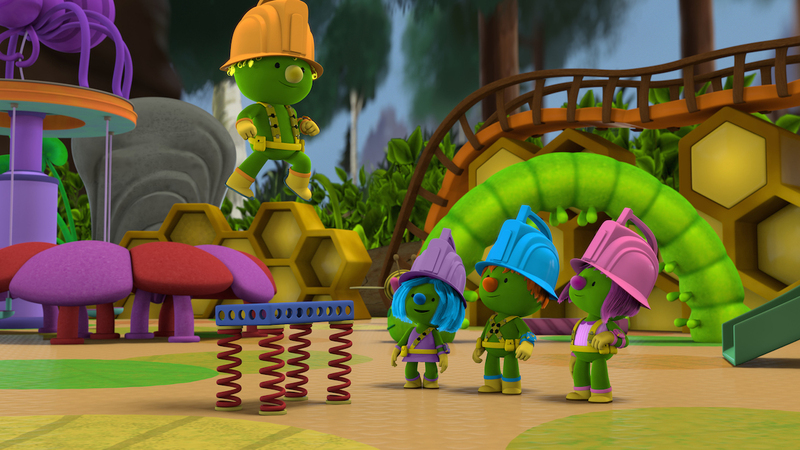 Aimed at preschoolers, Doozers is an animated series that follows the “Pod Squad” as they go on adventures around Doozer Creek. The first season of Doozers is available for streaming on Hulu Kids and also broadcasts on Sprout.